One of my favorite trends of the moment is the trench coat trend. Why have I not worn it until now?? Has it seemed to classic? Is it because the Burberry trench coat I own has sat in the back of my closet for over a decade-unworn? Do I always need to have something something new, no matter how classic and timeless the design? Ugh, I digress. . . Apparently I do need something new, no matter how timeless! 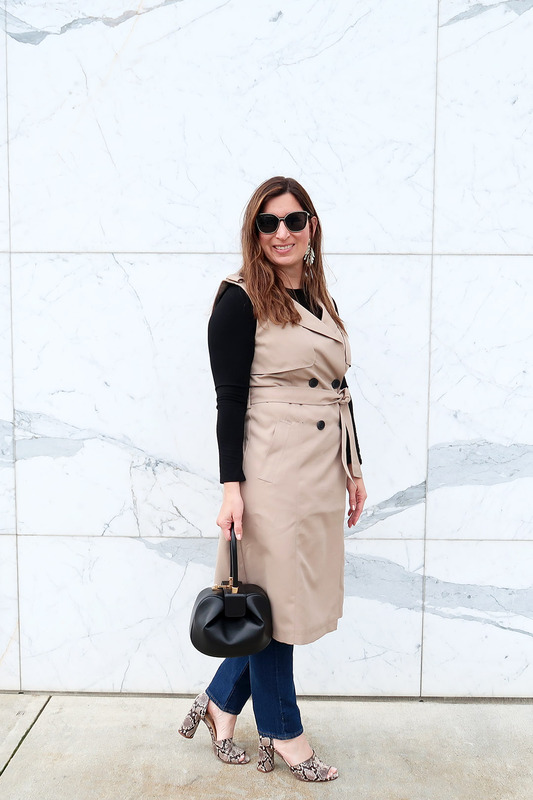 I love this sleeveless trench coat for spring 2019. 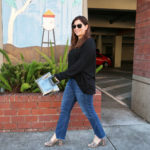 It is great to layer over jeans on a cool spring day. 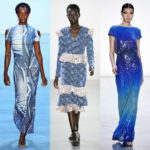 It can also be worn as a dress when the weather warms up! Can’t wait for that warm weather! It is sooooooooo cold this year!! 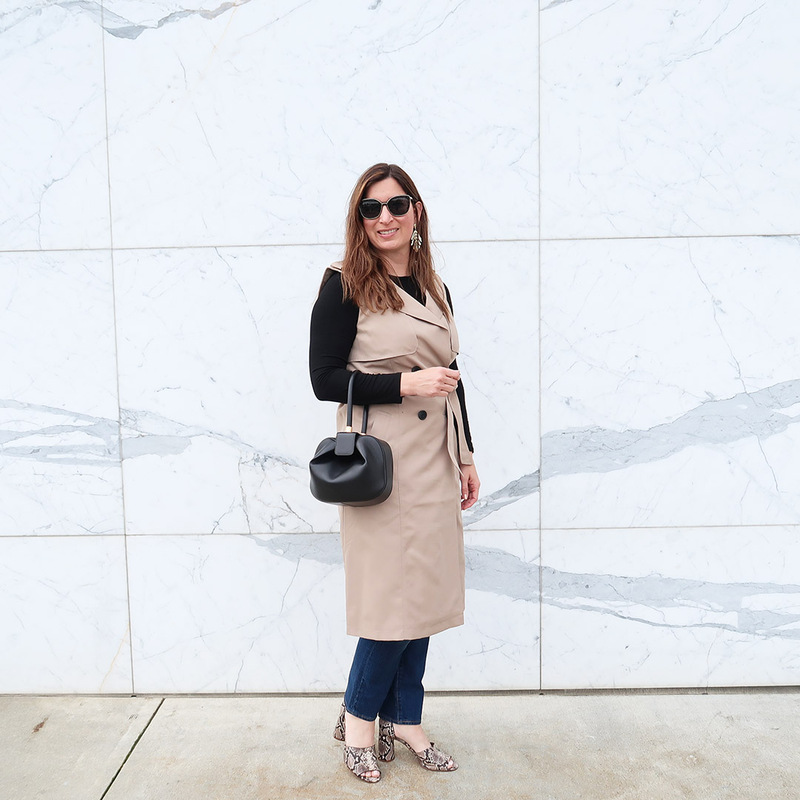 A trench coat is such an easy way to elevate an outfit this spring season. It can easily be thrown over jeans and a tee, to create a put-together look which is simple and effortless. 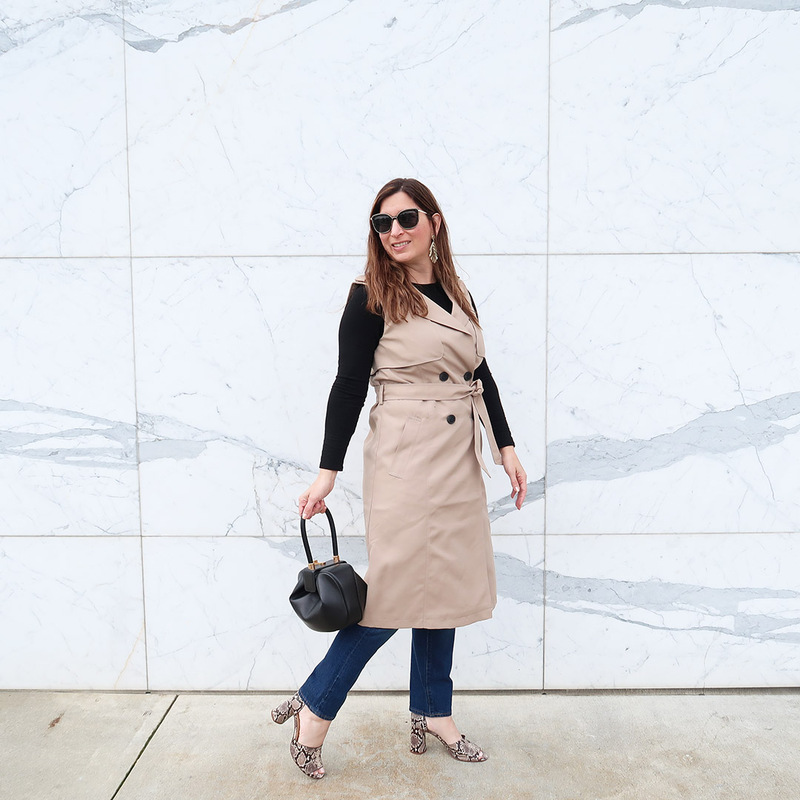 I’m loving this trench trend! What do you think of the trench coat trend? 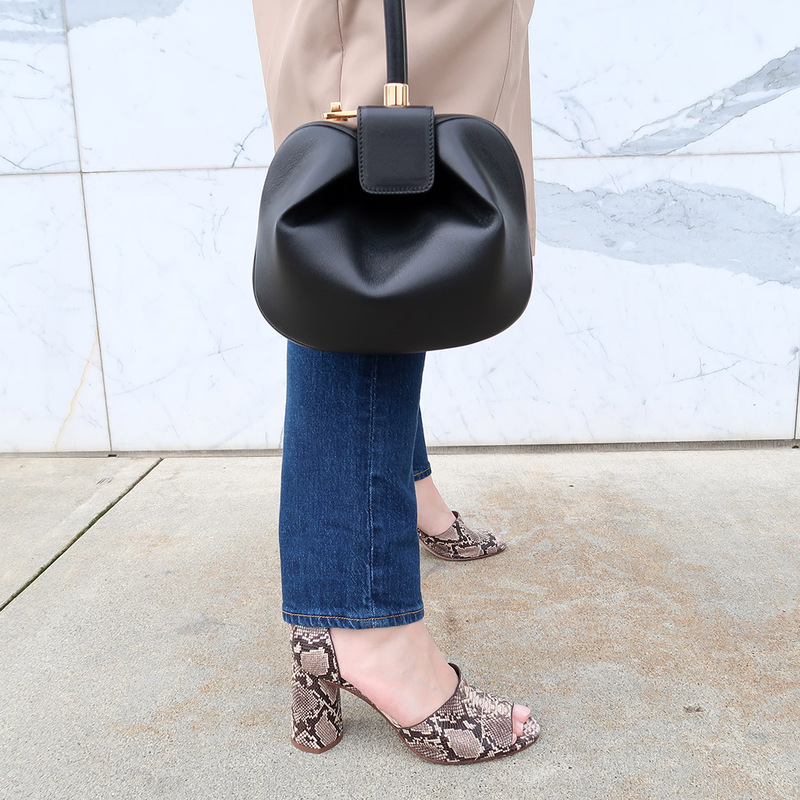 Although it’s a classic, do you feel yourself gravitating towards the trench this season over other styles? Or have you always been a trench fan? Love it. And the fact that it doesn’t have sleeves is even better! Love how you styled it. Oooo I’ve never thought about wearing one of these but maybe I will now! 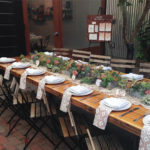 I love how you styled it – so perfect! ooh i love the layered look with the sleeveless trench! Such a fun accent. I own a sleeveless trench in both off-white and blue, but now you’re making me want to get one in this camel color, too. Oh and don’t get me started on the pretty bag! 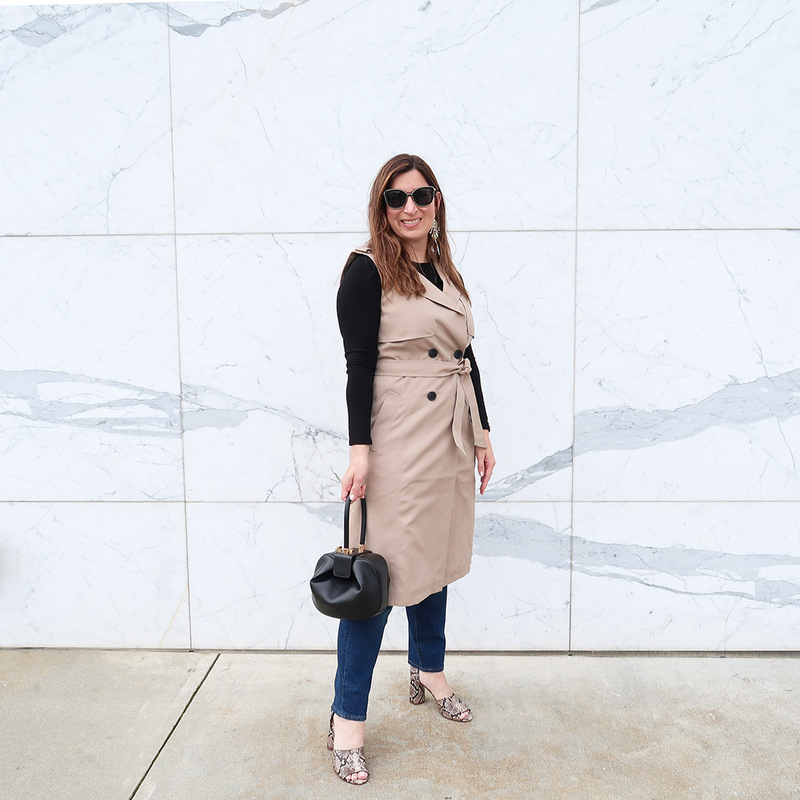 This is such a cute sleeveless trench coat for Spring! Love the length and paired with these booties! 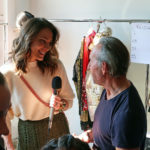 Im loving this outfit – especially the snakeskin sandals!!! 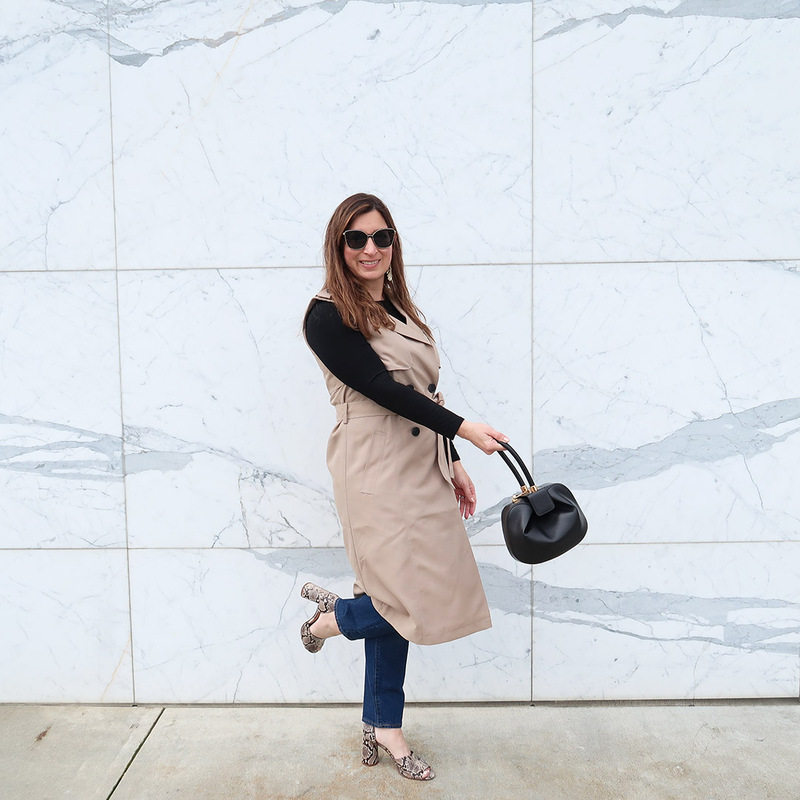 this sleeveless trench is too cute! I am in love with this look Cathy! It is so chic and perfectly styled! 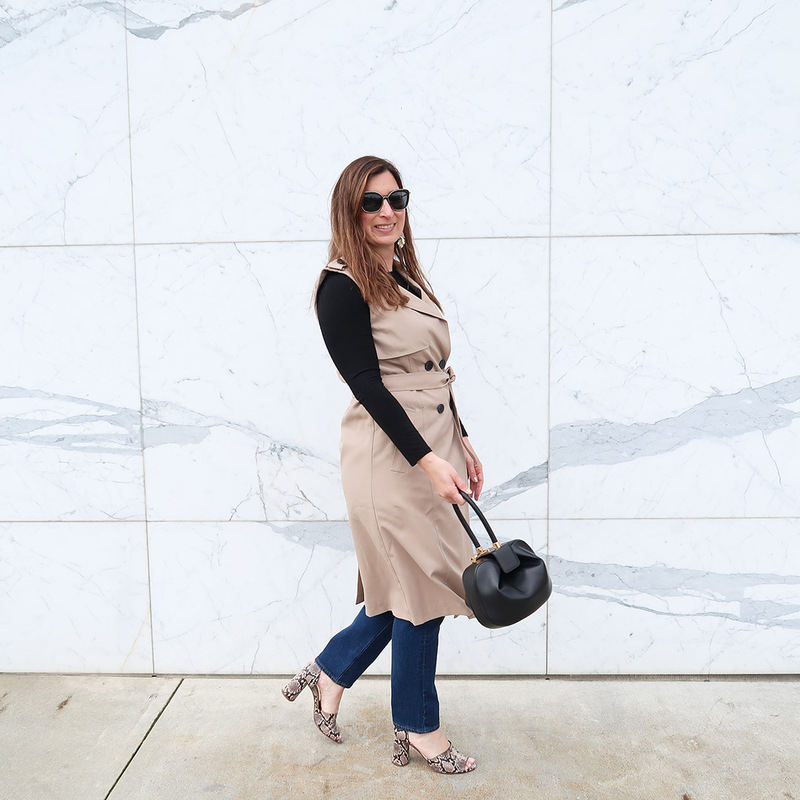 You look so spring chic in this trench vest! That trench is so cute and I can’t get enough of those shoes!! Love snake print!